This is Shakepeare for the layperson. 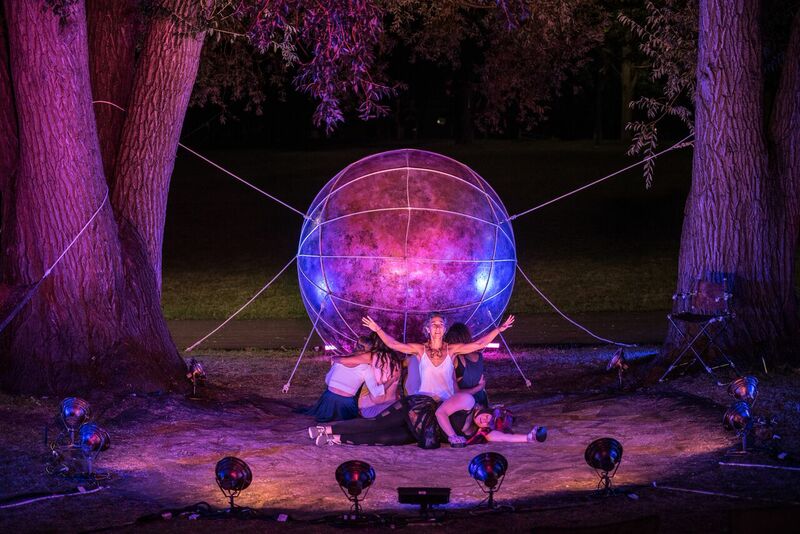 Withrow Park’s al fresco summer theatre company, Shakespeare in the Ruff, rewrites and renews classic Shakespeare for a contemporary audience. This summer’s performance is Portia’s Julius Caesar, an adaptation of Shakespeare’s classic political thriller. Themes explore female friendship, fertility, and the silencing of women. Committed to creating space for under-represented voices in the classical canon, the play uses the pivotal moment in history to explore how women are affected by the decisions of men in power. From August 24 to 26, the Young Ruffians youth theatre troupe presents an opening-act production before the show. Admission is pay-what-you-can (suggested $20). Relaxed performances with live captioning on August 21 and 28.